South Africa has perennially been a dreaded country for any visiting skipper over the years. If the ignominy of handling the pressures of selections and on-field strategies against a very strong Proteas team at home isn't enough, the batsman in him has to deal with their fearsome pace attack under hostile conditions, the recent series between South Africa and India epitomizing the aforementioned fact to the hilt. 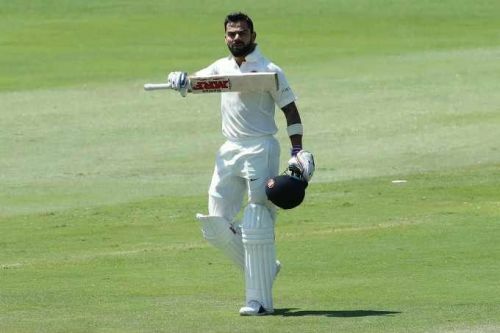 Few visiting skippers have managed to step up to the challenge in the past hundred years with India's captain Virat Kohli being the latest entrant into the coveted list.